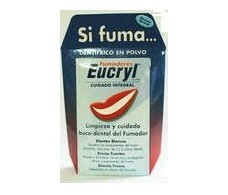 Eucryl smokers. 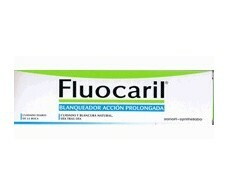 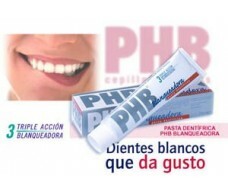 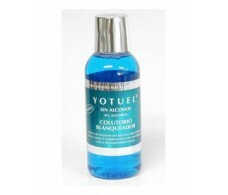 fluoride paste bleaching with 75ml. 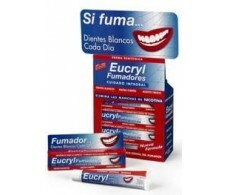 Eucryl smokers. 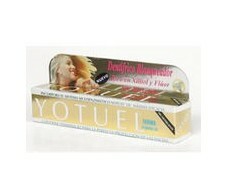 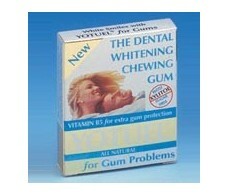 Dental powder 50g. 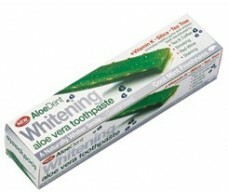 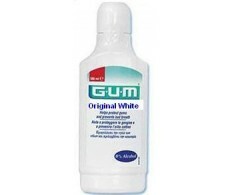 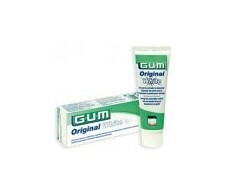 Gum Original White whitening toothpaste 75ml.